These challenges are exacerbated by the country’s high level of climate variability which will affect productivity in the agricultural sector. 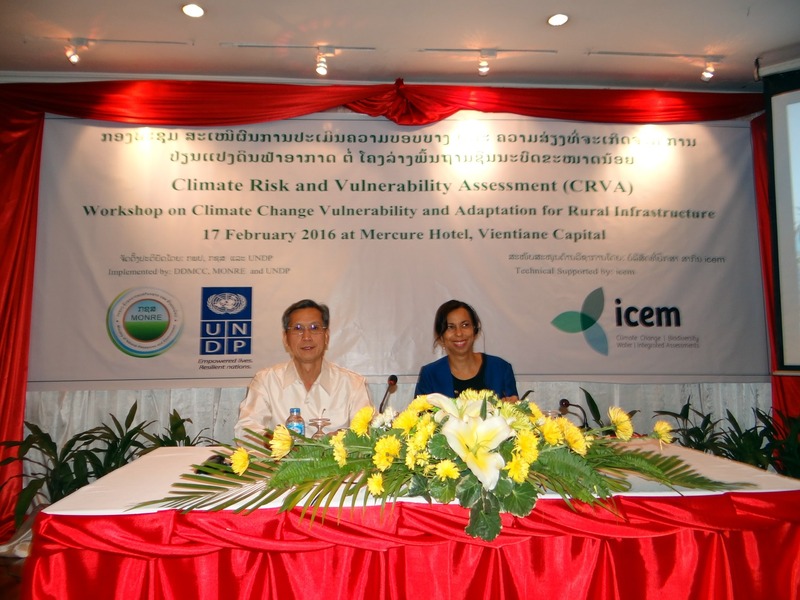 In response to these growing institutional and climate change challenges of Saravane and Sekong provinces, the Government of Lao PDR with support from the UNDP has established the LCDF 2 project with GEF financing. to build capacity amongst specialists and government on L-CRVA. 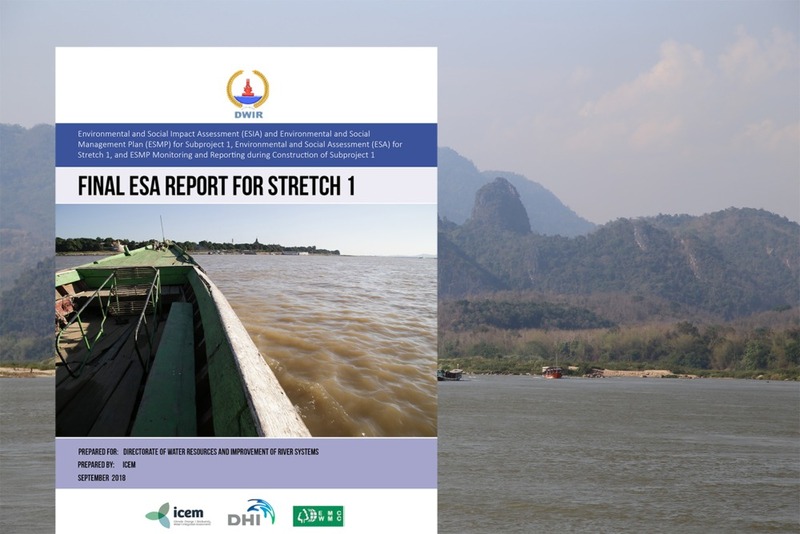 Present the findings of the 12 L-CRVA assessments undertaken at district-level in Saravane and Sekong provinces to senior level district, provincial and national technical specialists for peer-review through a series of facilitated panel sessions. 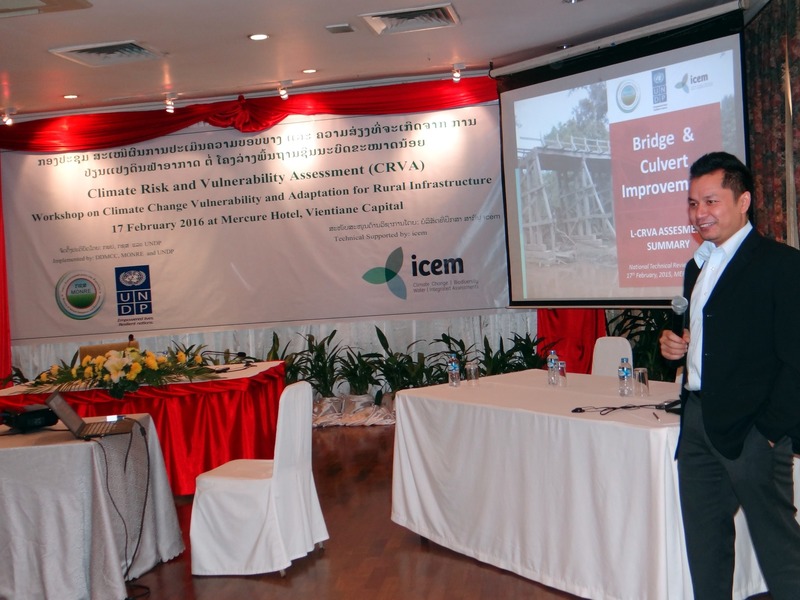 Present the methodology of the L-CRVA to senior government officials for testing and feed back on the suitability, practicality and sustainability of the L-CRVA methodology as a tool for Government of Lao response to climate change. 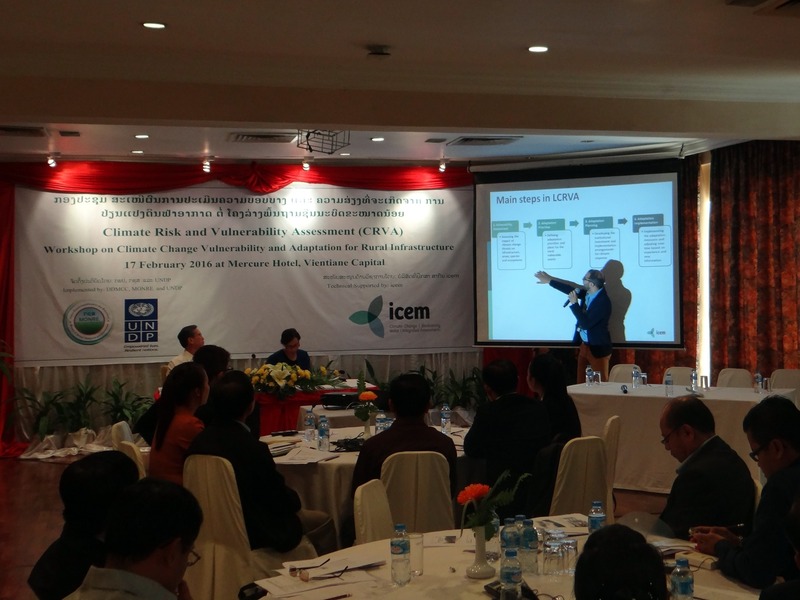 Read more on the L-CRVA project.